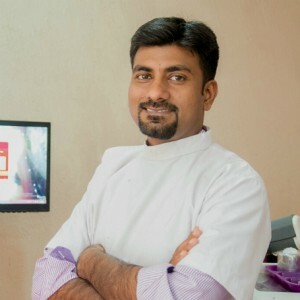 Cosmetic dentistry is generally used to refer to any dental work that improves the appearance (though not necessarily the function) of a person’s teeth, gums and/or bite. It primarily focuses on improvement dental aesthetics in color, position, shape, size, alignment and overall smile appearance. 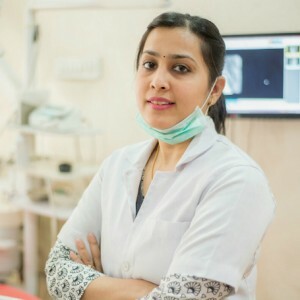 Many dentists refer to themselves as “cosmetic dentists” regardless of their specific education, specialty, training, and experience in this field. Meet our doctors who are passionate & commited to what they do.